That’s an awesome and unique piece of baseball memorabilia. 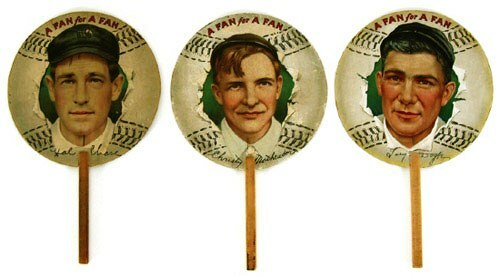 I would if anyone would dare to fan themselves with 100+ year old $1000 fans. 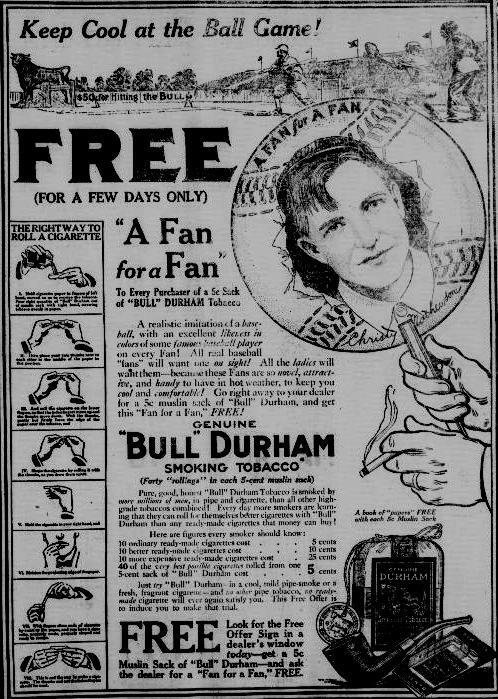 *I wonder if anyone would dare to fan themselves with 100+ year old $1000 fans. I can’t imagine how many of them ended up in landfills over the years, I have only seen one in person and it was very fragile. There seem to be very few around, and no one I talked to about them even knew they were produced by Bull Durham. Compared to a lot of more plentiful items from that period these seem to be very undervalued.